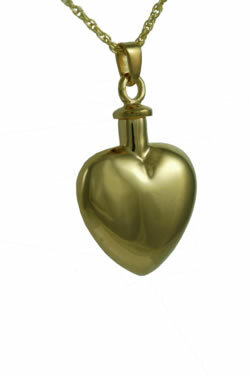 The Heart Cremation Pendant Urn is a beautiful way to keep the memory of your loved one always with you. Is is crafted from Vermiel, Gold-Plating over sterling silver. This beautiful pendant is available in Sterling Silver with a Sterling Silver chain or Gold-Plated with a Gold Plated chain. A small funnel, filling and care instructions, and gift box are included. Measures 1" x 1" and can be engraved on the front and back. 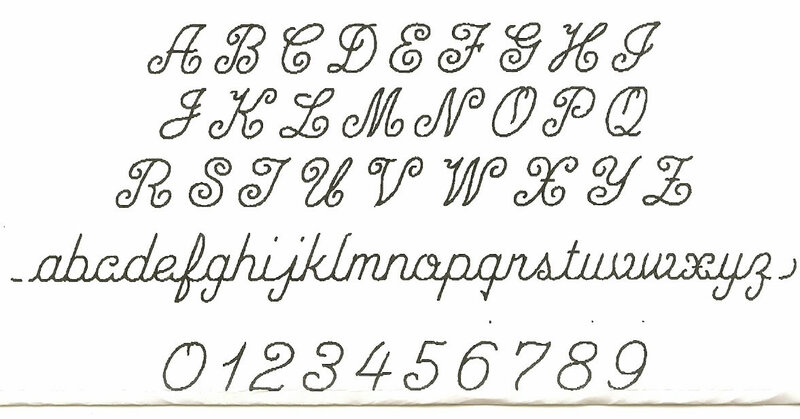 Please limit Engraving to EIGHT characters on line 1, SIX characters on line 2, and FOUR characters on line 3.